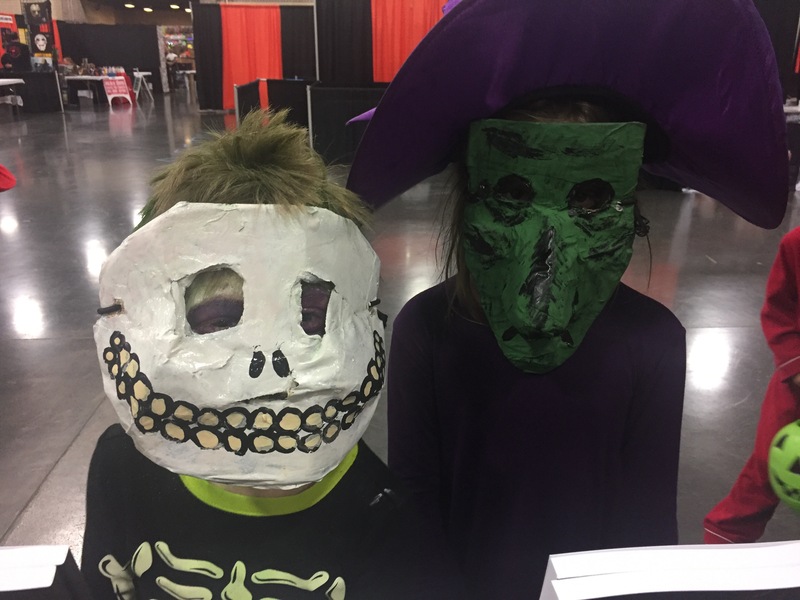 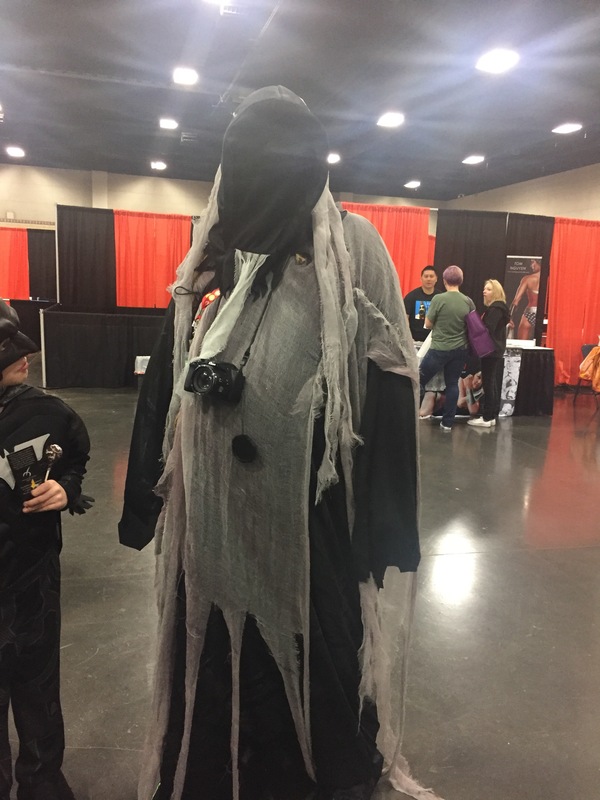 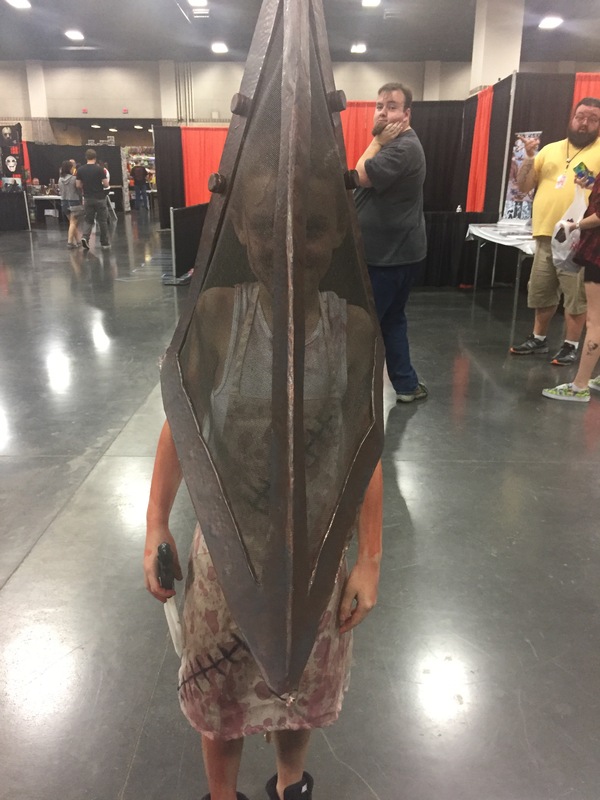 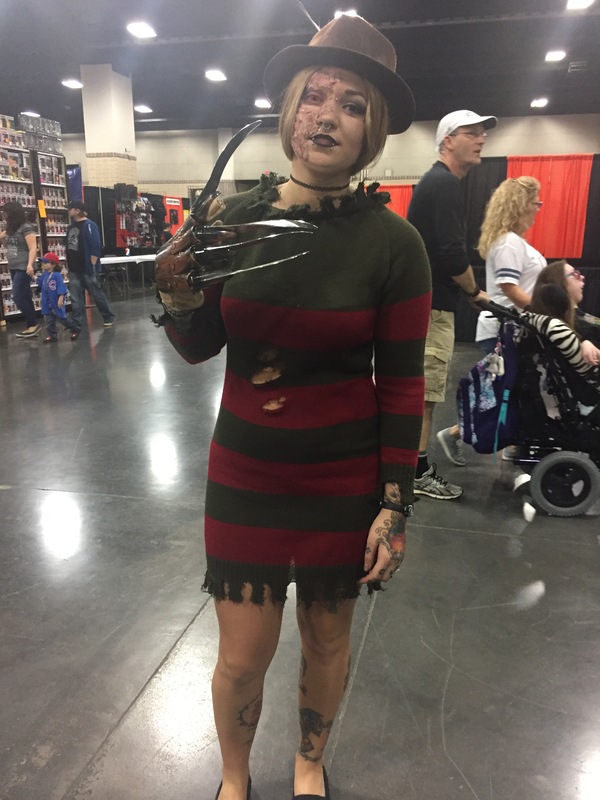 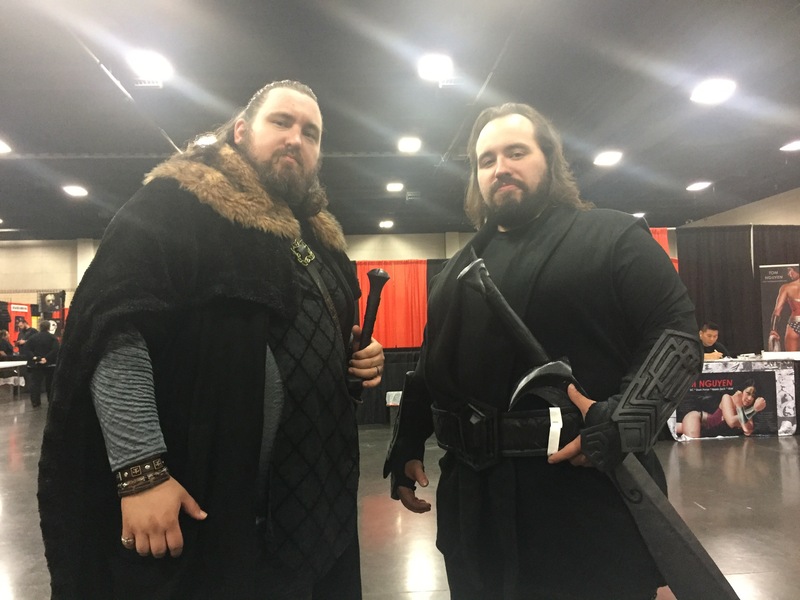 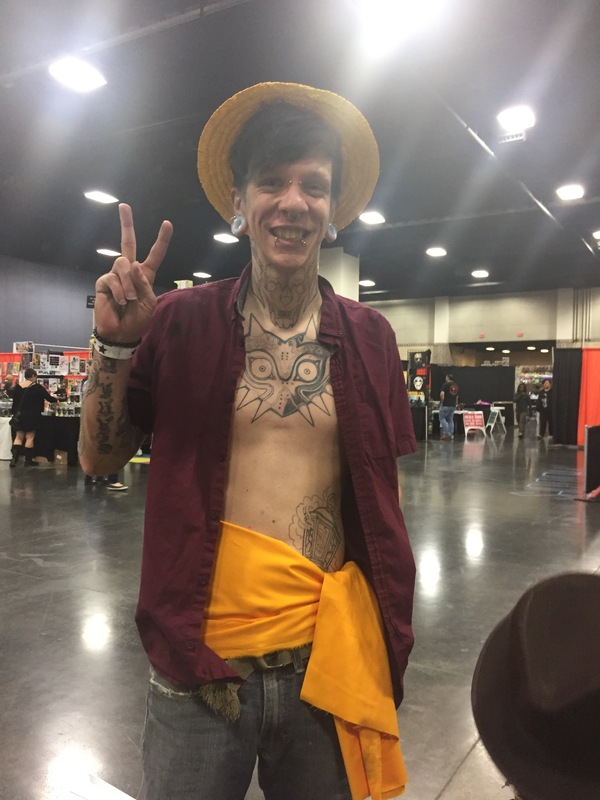 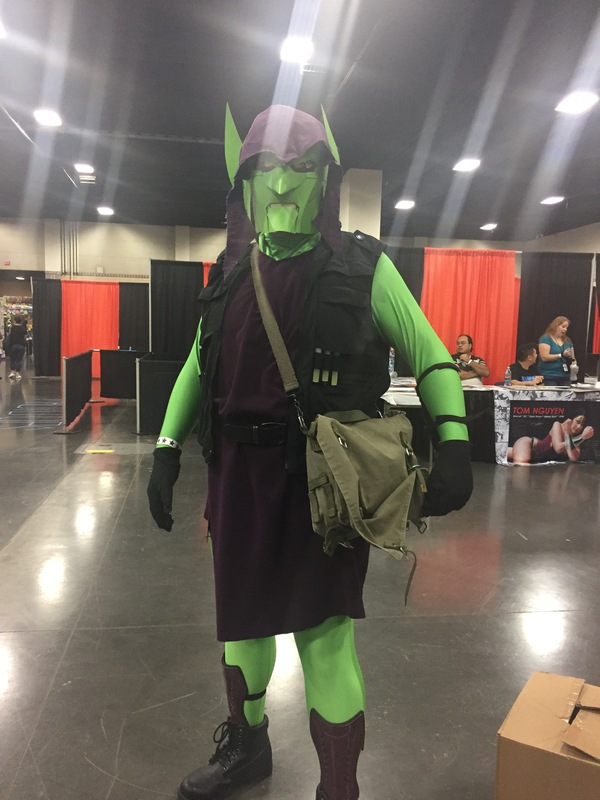 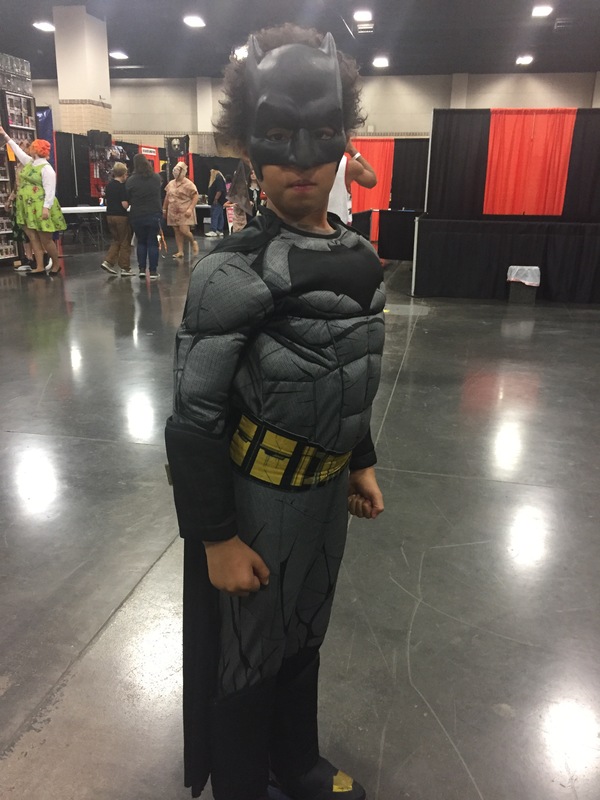 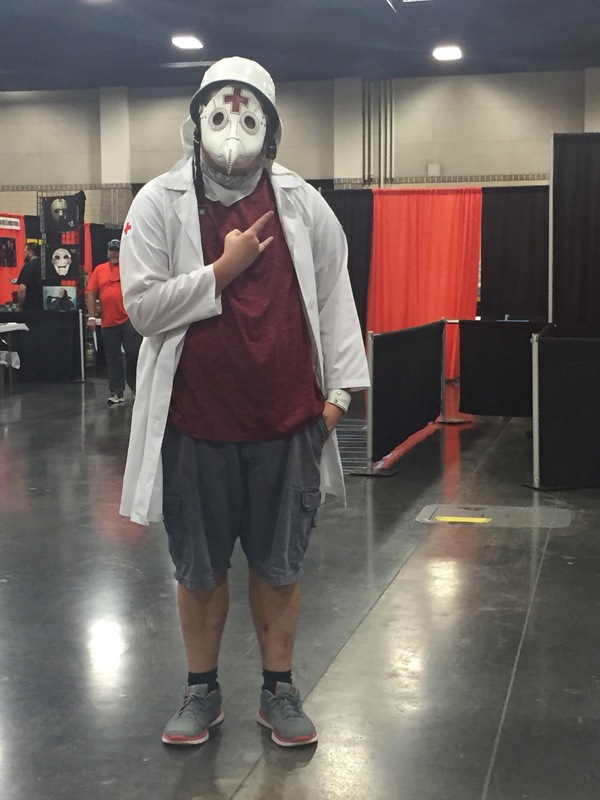 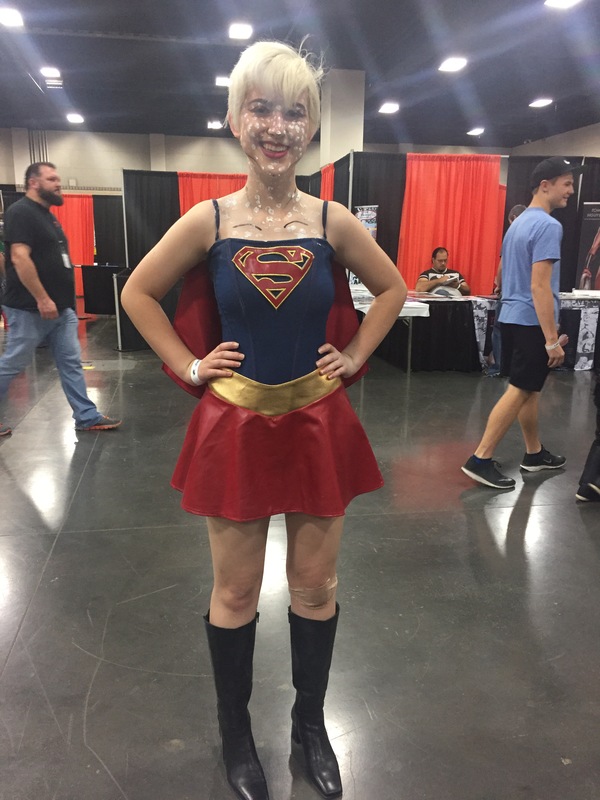 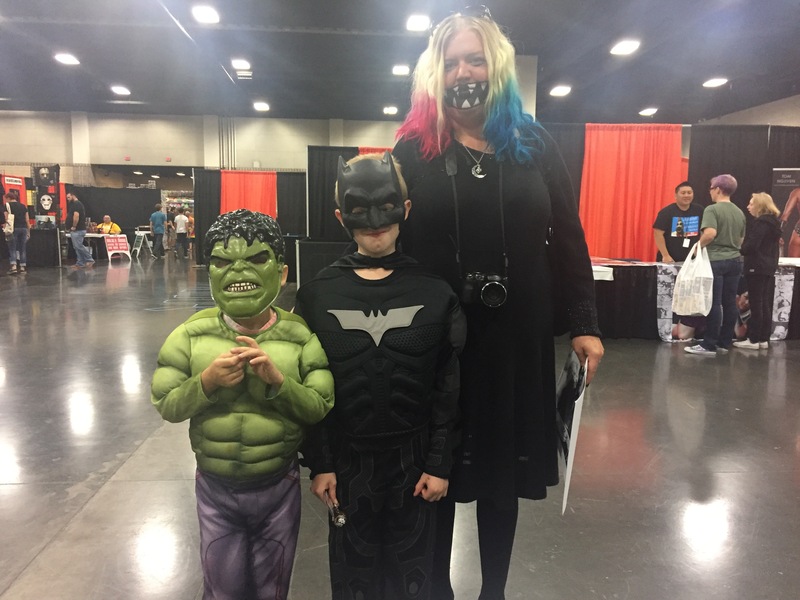 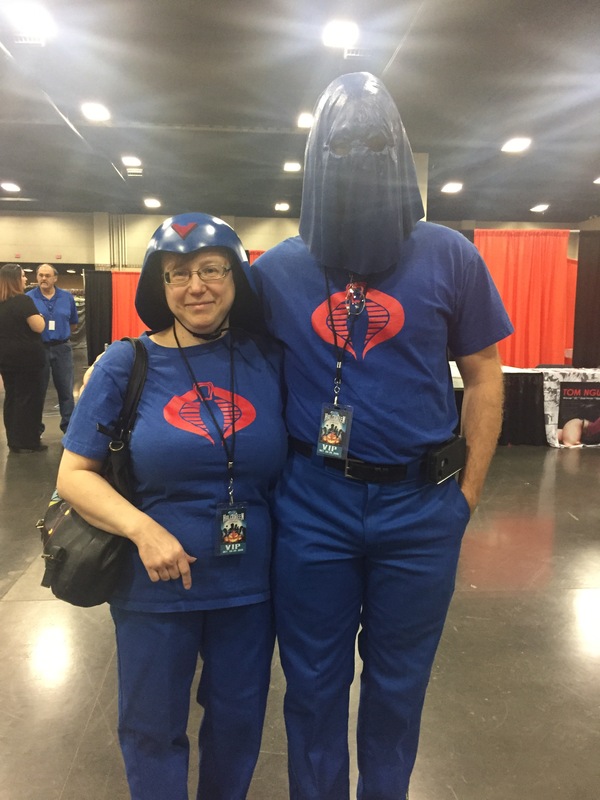 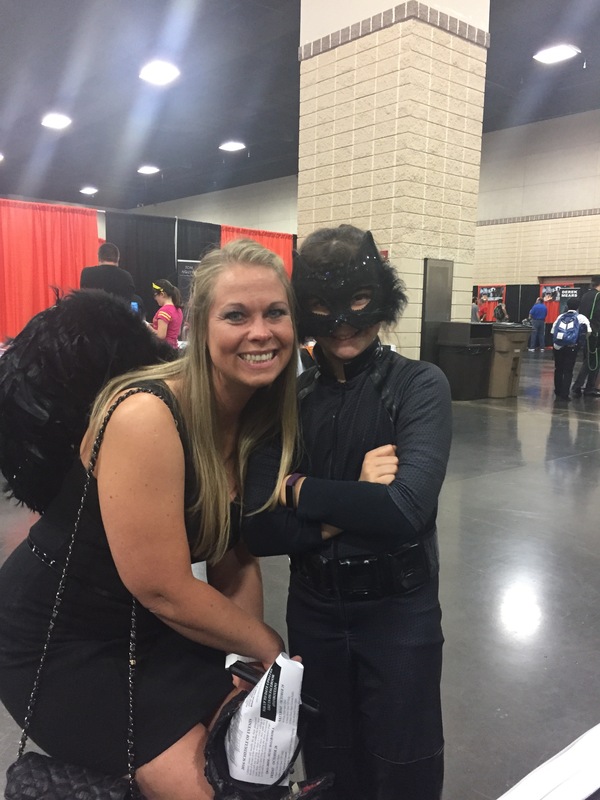 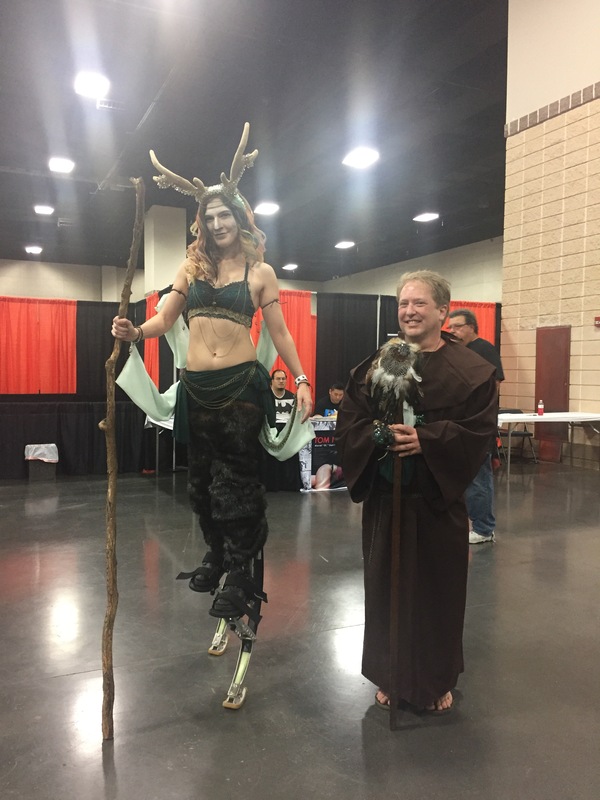 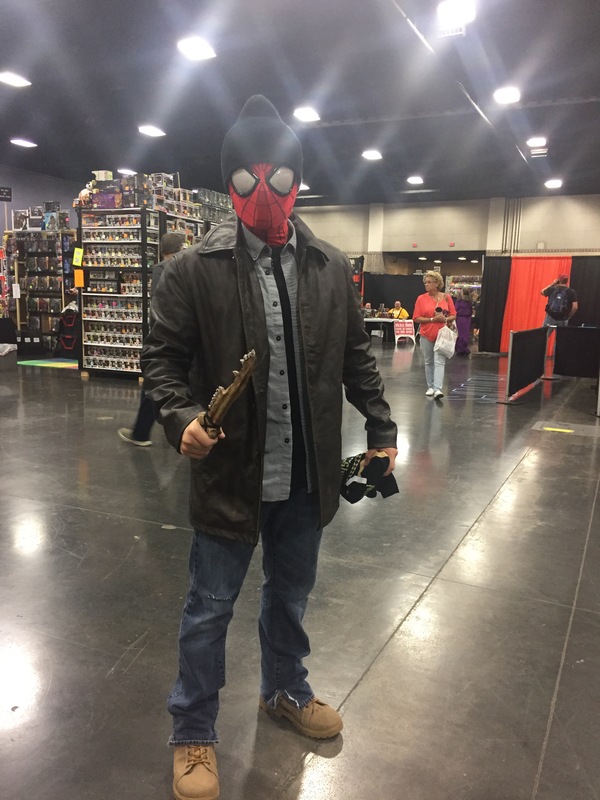 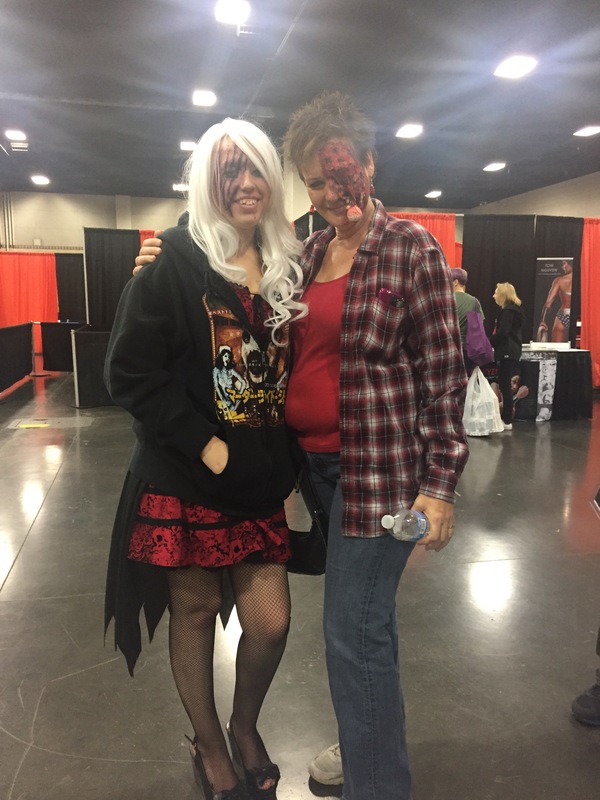 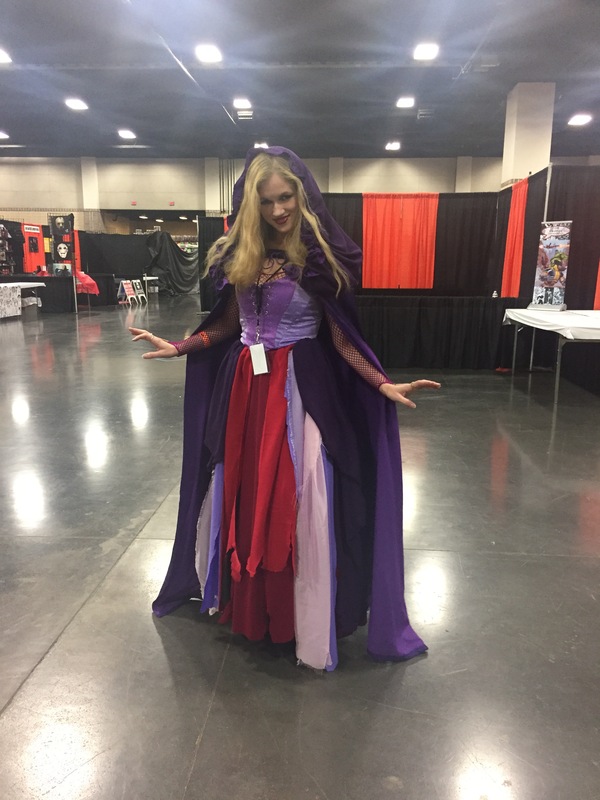 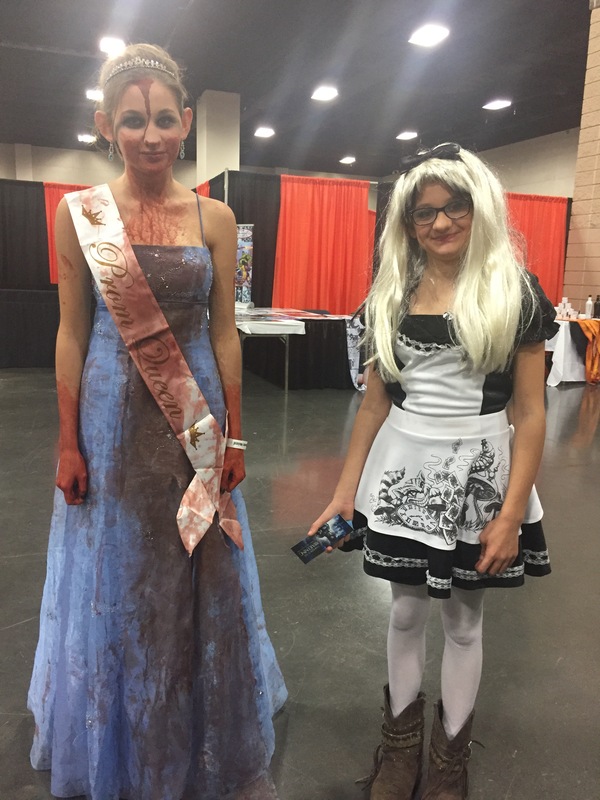 I enjoyed my time in Knoxville at the Fanboy Expo. 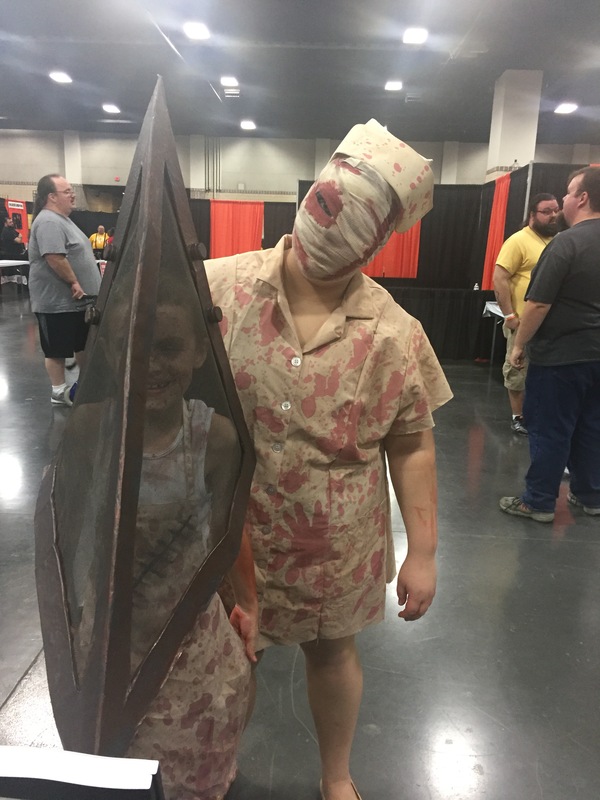 I hope to visit for the next one in the summer. 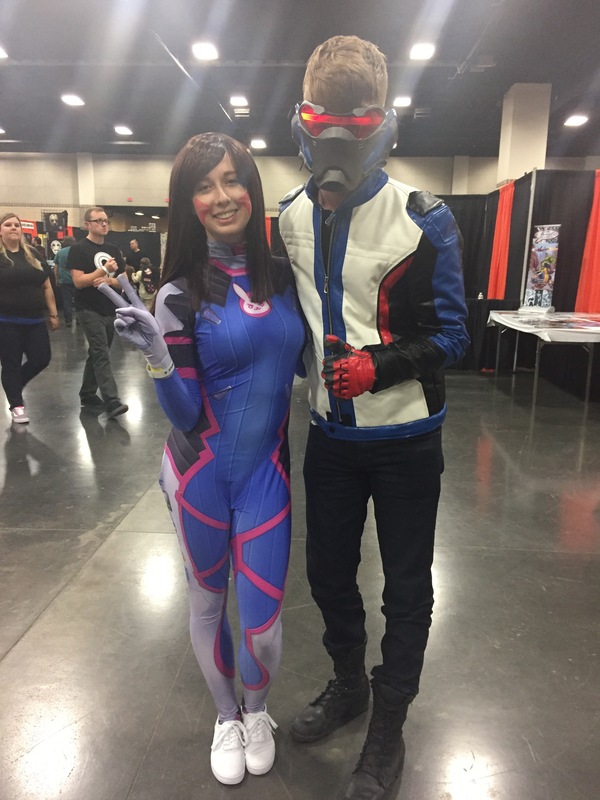 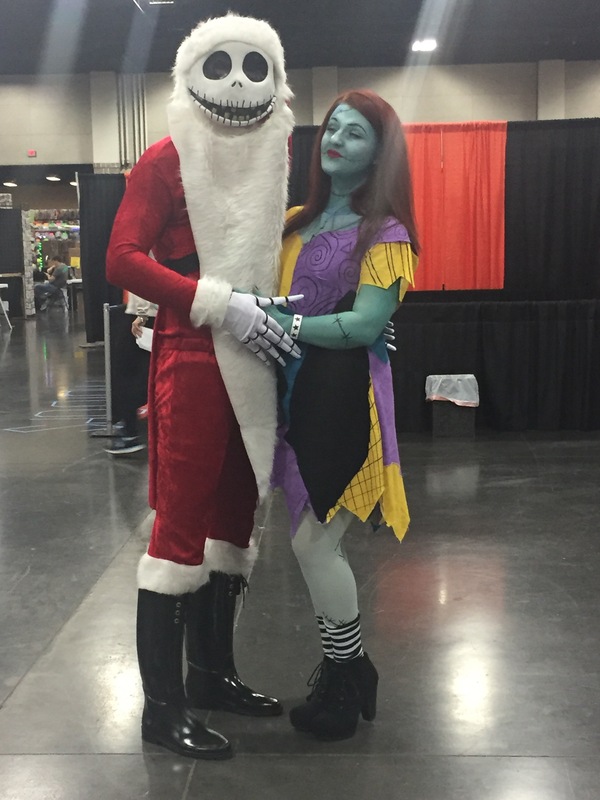 Thanks to Jessica and Michael Sherwood for putting up with me all weekend.And of course the final day of cosplay.